Are you a creative fellow? Have you designed the fur coat of your dreams? 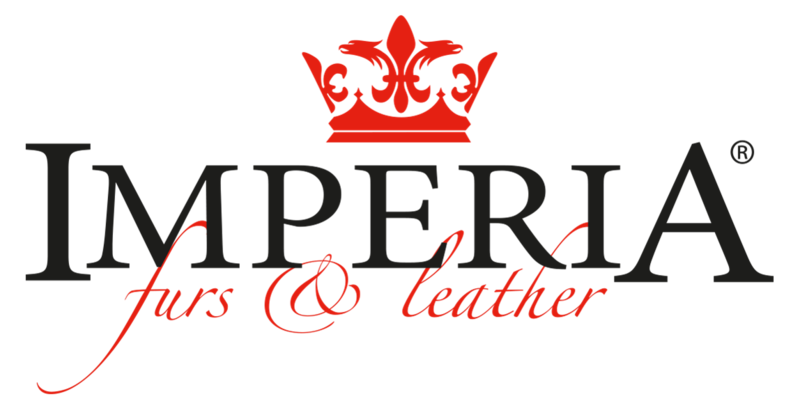 Well, Imperia Furs & Leather is here to assist you. 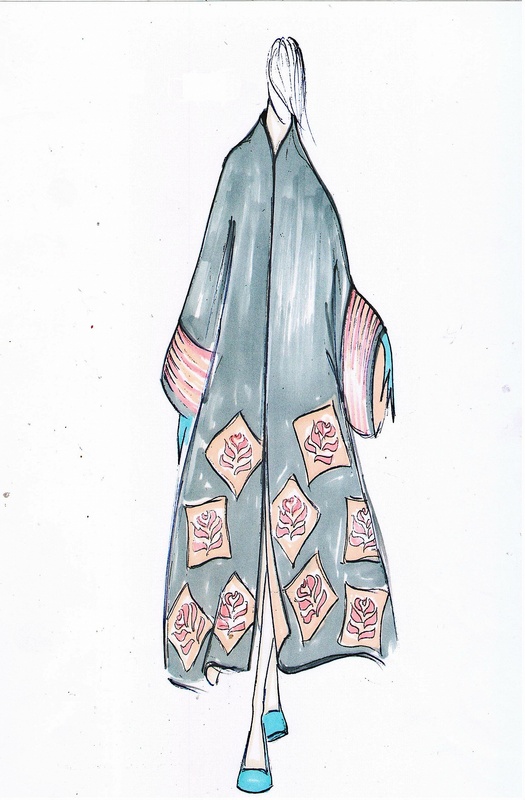 Just send us the design / drawing of the fur garment you would like to own and our designers will make sure that your dream comes true.